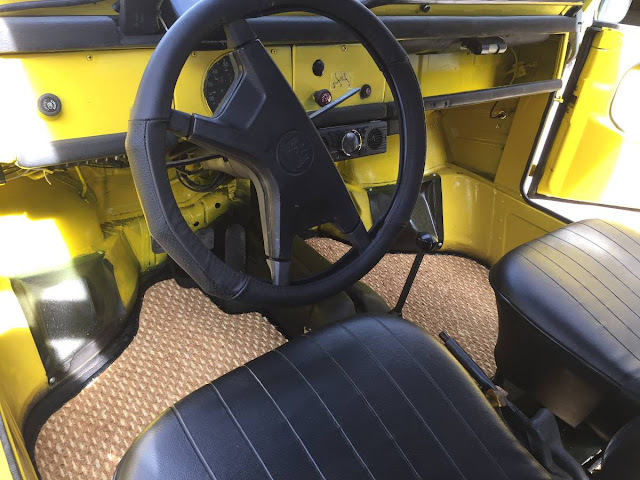 It seems to happen all the time, but how do you go from being the average Joe driving one interesting/cool car to owning an entire fleet of oddballs? I guess you wake up one morning and just do your best Columbo impression for the next few months...and end up like this next seller. 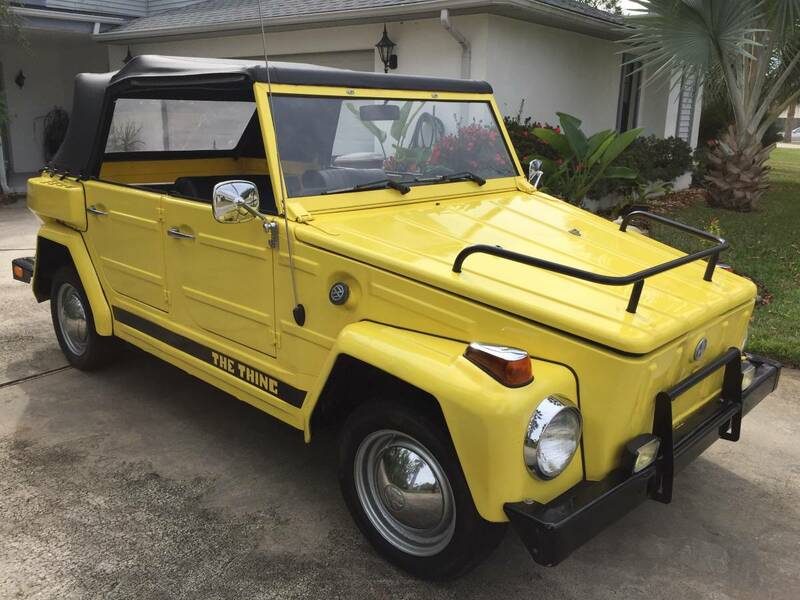 Find these three 1973/4 Volkswagen Things offered for $10k-to-$14.5k in Palm Coast, FL via craigslist. Tip from Rock On! New fog lights, push bar, "THING" decals, FM RADO MP3, luggage rack on hood and much more !! but.... kept saying " just one more THING ".... argh! nice, i see what you did there! 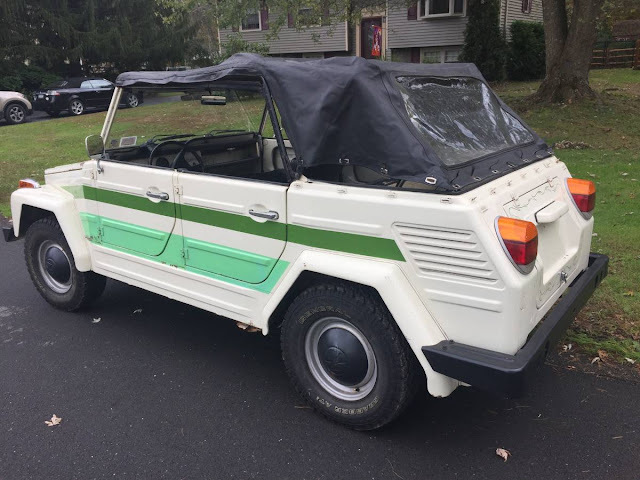 A VW Bug in Hummer clothing (well, not really, but kinda). How many times have you seen a THING? (on the road, not talking about watching the Addams Family). I like THINGS. They're unpretentious. Not flashy. 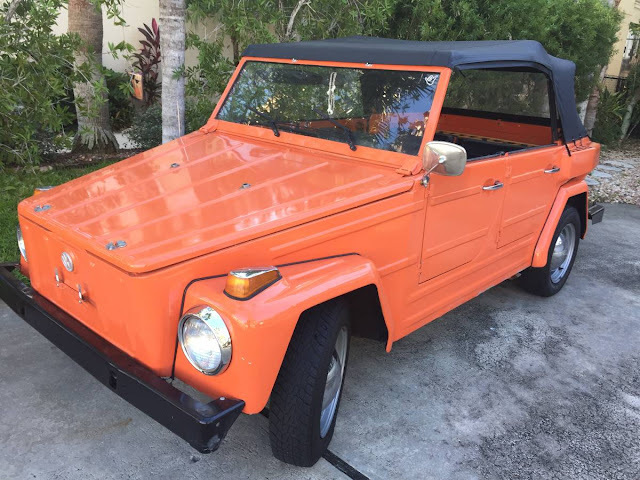 The VW equivalent of a jeep? Maybe. Aerodynamics of a BRICK? Definitely. 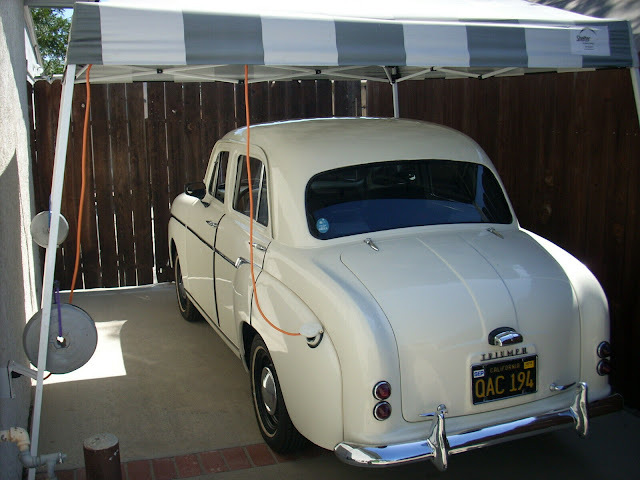 Place of honor in any car nut's "wish I coulda drove but wouldn't be caught dead in..."?